Trained by cabinetmaker Niels Vodder at the school of interior design in the mid- 1940s. Further graduated as architect in 1947 at Kunstakadamiet in Copenhagen, with Finn Juhl as professor and mentor. After graduation Arne Vodder started as Architect at Hindsgaul in Copenhagen and worked, among other design assignments, with office decor. After approx. 1-2 years of service Arne Vodder established his own design studio along with his partner and friend Anton Borg in 1950, in Store Regnegade, Copenhagen. He moved later his studio to Sct. Peters stræde and late again to Store Kongensgade in central Copenhagen before moving to the suburb Holte in the suburb of northern Copenhagen. 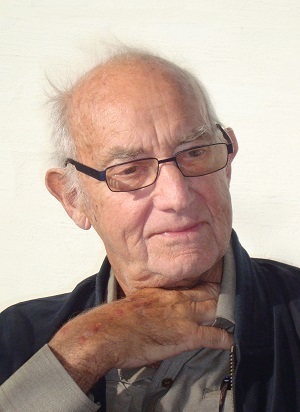 Arne Vodder worked in his early career as an architect, with Bovirke and the cabinetmaker Olsson, then followed cooperation with PJ Furniture in Store Heddinge, Sealand, Vamo Møbelfrabrik in Sønderborg, Jutland , Slagelse Furniture , Ivan Schleckter and France and Daverkosen . Then Arne Vodder began a partnership with Viggo Velin as an intermediary in a very fruitful collaboration with the Furniture Retailer and designer George Tanier, New York and Sibast Furniture, Stenstrup on Funen in 1953. Through this collaboration developed, Arne Vodder some of his best designs in the late 1950s and early 1960s. In 1954 Arne Vodder participated at the Cabinetmakers ‘ Gold 400th anniversary exhibition with a chair produced by cabinetmaker Alvin Olsson and in 1957, the Sideboard No. 29A produced by Sibast Furniture, was awarded 1. price at the Milan Triennale. Arne Vodder designed in the 1960s and 70s virtually all the Sibast Furnture range, but worked also together with Fritz Hansen, for whom he designed several sofas, armchairs and coffee tables during this period. Cooperation with France and Daverkosen (later France and Son and Cado A/S) for whom he designed sofas and dining rooms was introduced here, as Sibast Furniture increasingly were concentrating on the contract market, during this period. From the late 1950s until ca. 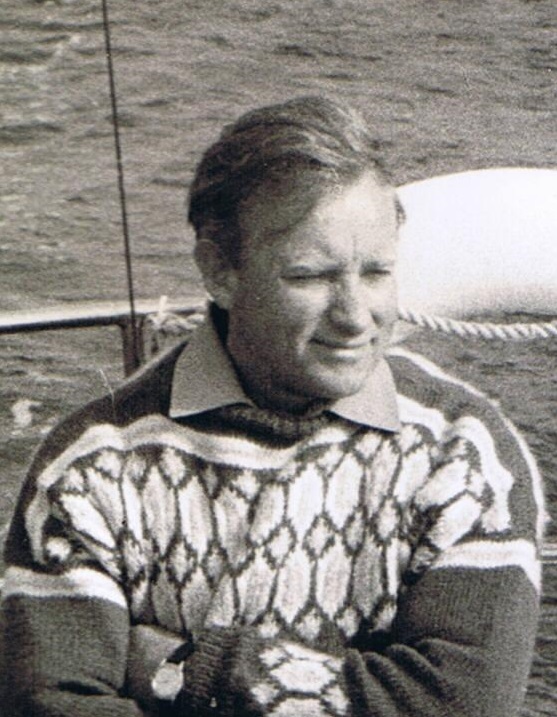 1966 Arne Vodder participated in the development of a number of houses through the company Borg and Vodder Huse. The company built in this period more than 1,100 houses. Arne Vodder also worked for 25 years as an indoor architect for the departmentstore Havemann’s Magasiner A/S. In the mid- 1970s Arne Vodder collaborated with the manufacturer Erik Jørgensen for whom he designed several armchairs and easy chairs. 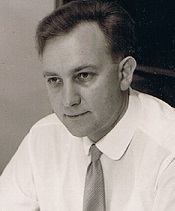 The cooperation with Anton Borg stopped in 1975 and in the late 70s Arne Vodder was assigned for the UN in the former Yougoslavia as a design expert. During this period, Arne Vodder help to develop a serie af low-cost designs for the company SIPAd, Sarajevo. In the early 1980s, Arne Vodder designed for InterForm Collection and Xcol with a new type of lacquered furniture and later for the Finnish company Serlacius Arne Vodder designed laboratory furniture meant for the business to business market. Later in the 1980s began Arne Vodder cooperation with Kirkodan for whom he designed and developed an extensive high quality garden furniture assortment, primarily produced in Thailand. Finally Arne Vodder started a partnership with Nilaus Furniture in the 1990s. The company introduced old designs that were previously produced by Fritz Hansen (Republic Of Fritz Hansen), as well as brand new designs . In 2006, growing interest in Arne Vodder ‘s timeless designs, resulted in new limited productions of sideboards as well as chest of drawers. Arne Vodder had during his time great international success, especially in the 1950s and 60s one could find his furniture both with Jimmy Carter in the White House, by Pope Paul VI in Rome, with President Anwar Sadat in Cairo , the United Nations in Geneva and at the offices of international banks , airlines and at embassies and hotels worldwide. He also decorated department stores and had many international exhibitions together with i.e. Verner Panton and Nanna Ditzel. 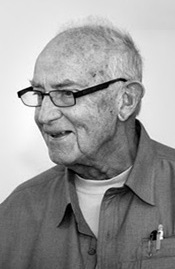 Arne Vodder had separate exhibitions in Copenhagen, Stockholm, Brussels, Rotterdam, Zurich, Bern, London and New York.